The Colleyville Lions Collegiate Scholarship Committee selected five students to receive scholarships. 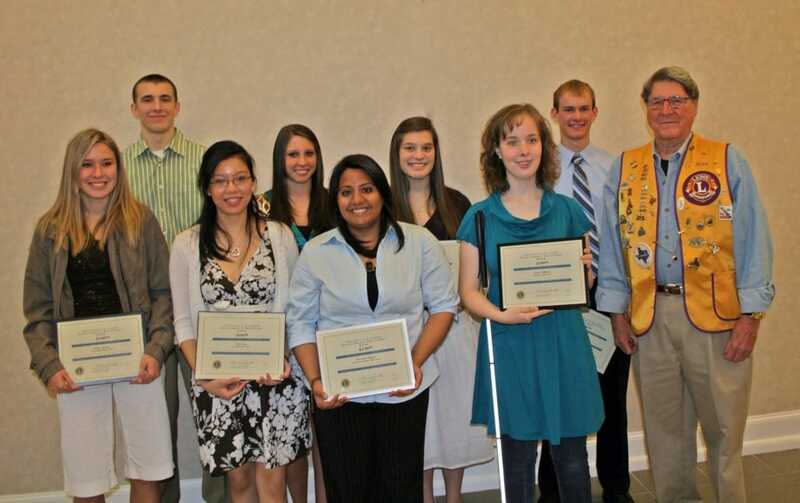 Each year the club provides scholarships to high school seniors. 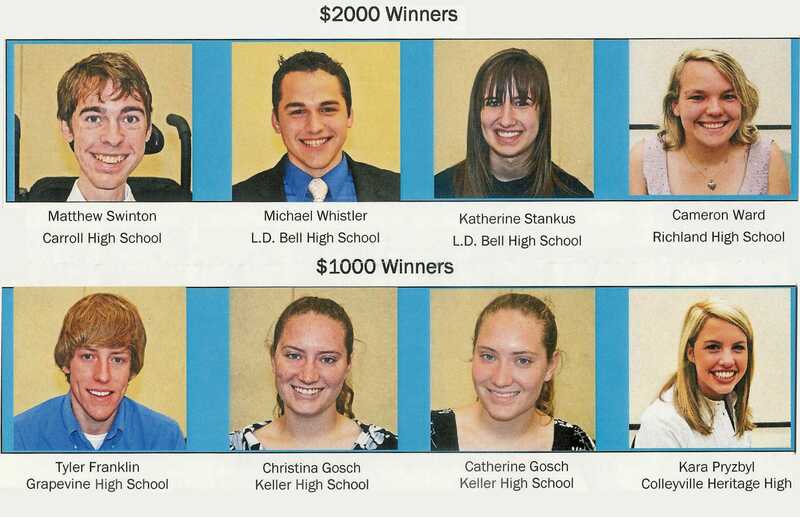 Typically, a minimum of four Scholarships are awarded to senior high school students annually. 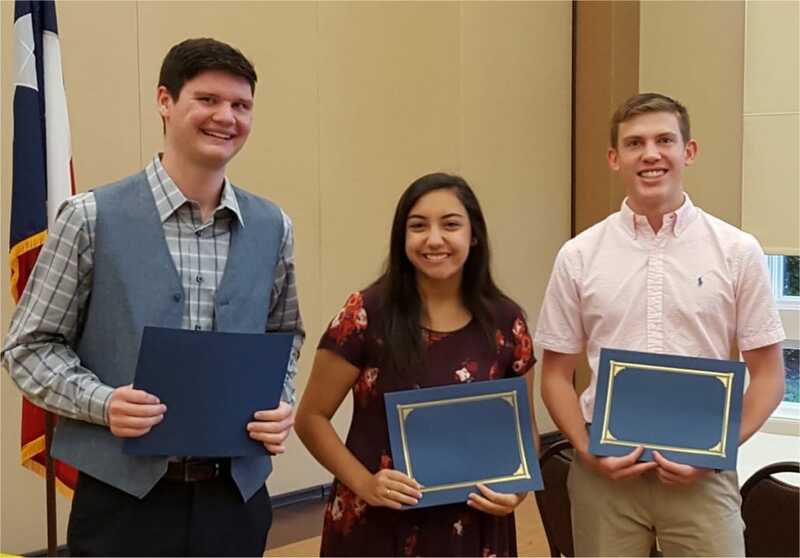 These scholarships are open to seniors in the following school districts; Birdville ISD, Carroll ISD, Grapevine/Colleyville ISD, HEB ISD, and Keller ISD. 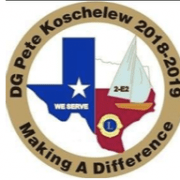 Seniors in parochial and private schools in the same ISD areas are also eligible. 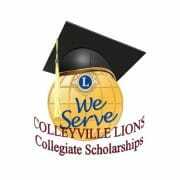 The Colleyville Lions Club Collegiate scholarship will not be awarded in 2012 due to budgeting constraints. 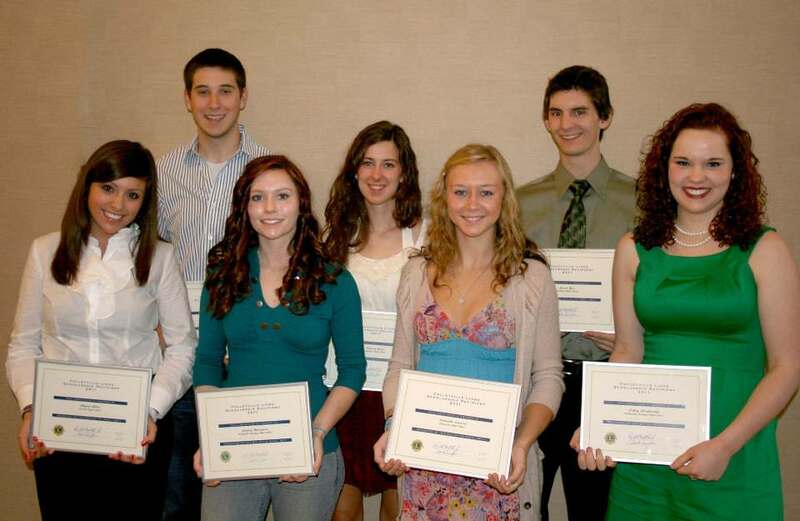 We hope to resume this program in 2013. News will be posted on this site as it becomes available.